Aurora’s journey in lighting started when everything required switches on walls to turn on luminaires (Lighting 1.0). Focused on reinvention and futuristic design, Aurora progressed into Lighting 2.0 — integrated LED luminaires controlled by third party, on-premise solutions. Lighting is the most pervasive element in the built environment. As an existing, essential infrastructure element, lighting systems can readily form the backbone of an intelligent network. Aurora, at an early stage, identified the need for an interoperable, scalable, IoT platform. Collaborating with best-in-class partners was fundamental to driving innovation beyond legacy architecture solutions. Lighting 3.0 is the next generation of lighting, and Aurora is on a journey to turn the vision into a reality and continue to deliver Value Beyond Illumination™. Designing and manufacturing the most effective optics reduces overall system energy consumption and outputs more light to where it’s needed. EnFiniti™ lenses are edge-to-edge multifaceted sculptured lenses that produce low glare while providing a sparkling halogen-like appearance. They are designed to mimic traditional technology to provide the same visual look and feel we all expect. The EnFiniti lens features a 100% aperture for maximum light output and clean aesthetic appearance, providing maximum light distribution with minimal glare. 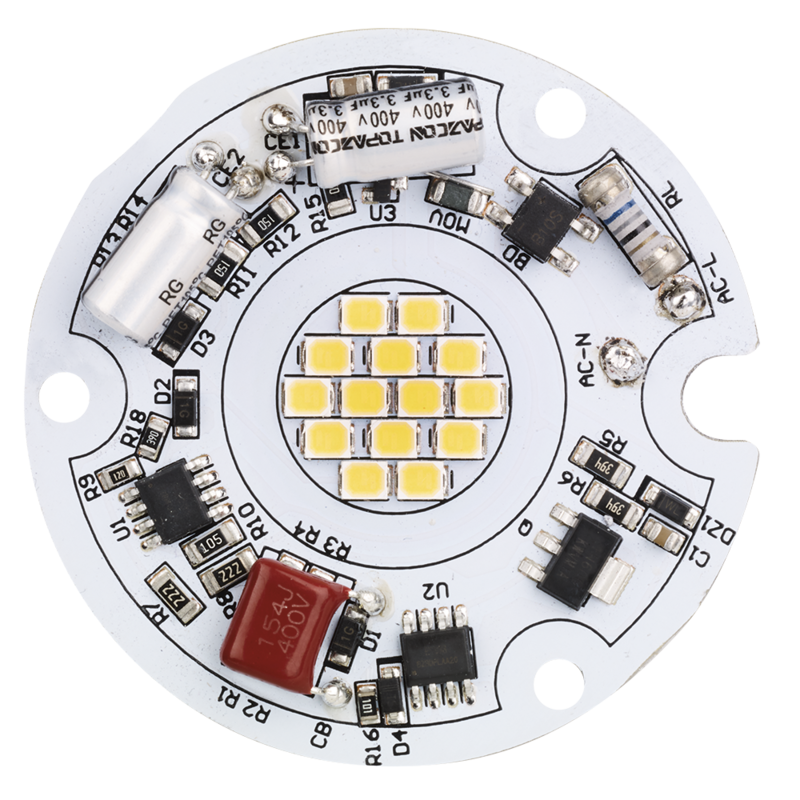 Thermal management is a fundamental design component that removes heat from the LED chip, providing longer life and consistent light output. 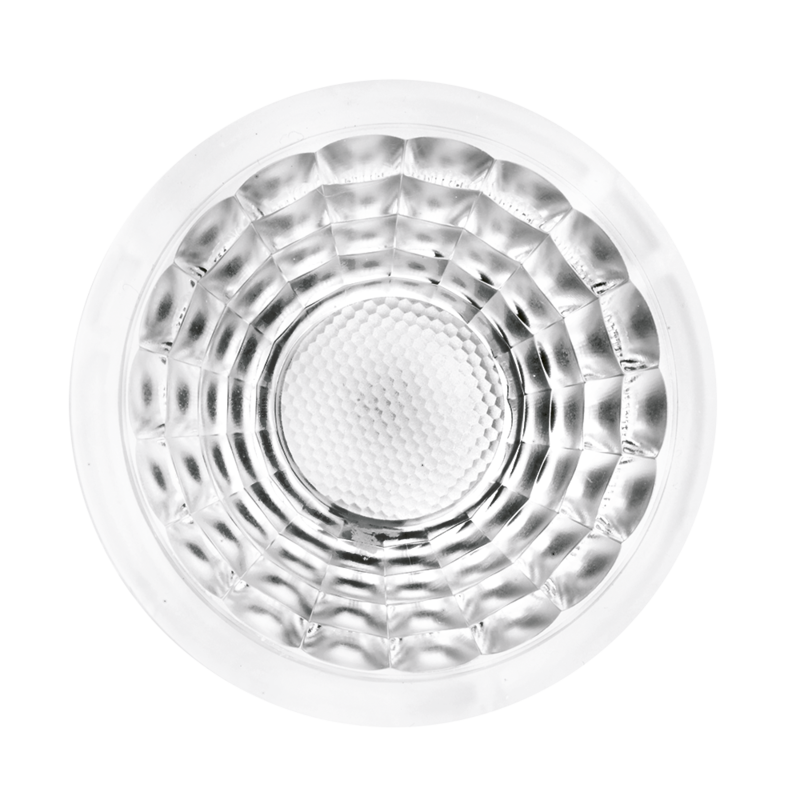 Best-in-Class LED light sources are the most crucial component in any luminaire. The most suitable chips are selected for each and every application to guarantee high performance, long life and reliability. 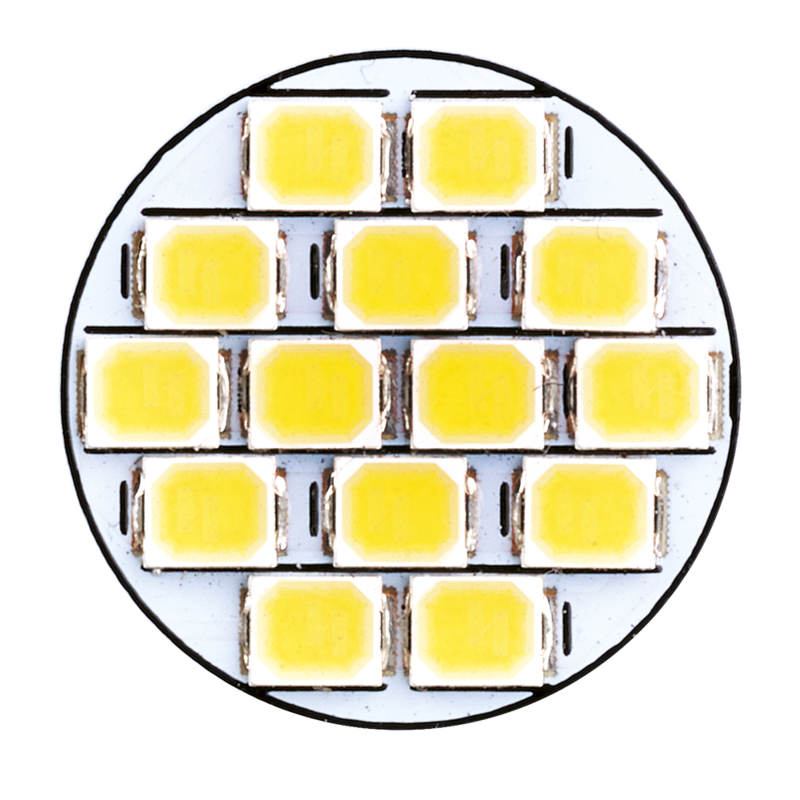 The engine of a luminaire - advanced, embedded ASIC (Application Specific Integrated Circuit) technology drives maximum LED performance with superior dimming compatibility and reliability. 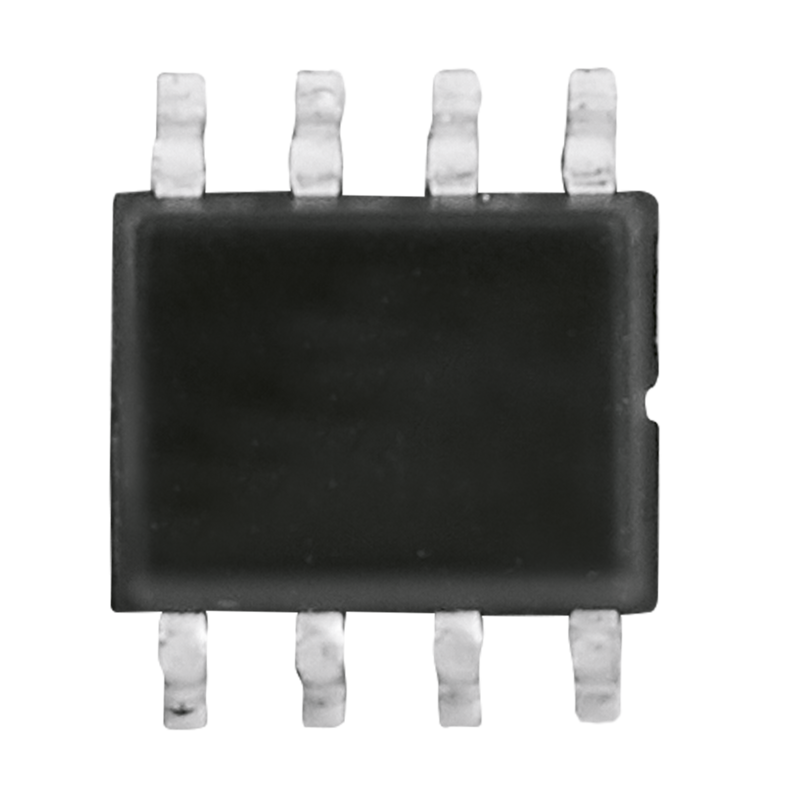 For maximum reliability and lifetime in our High Voltage solutions, we have eliminated the external driver using an advanced integrated circuit (IC) and removed the electrolytic capacitor - the weakest component in an LED downlight. An icDOB not only substantially increases lifetime and performance, it allows for the stabilisation of currents, cost reduction overload protection. Over the years Aurora has received recognition for its solutions and contributions to the electrical industry. Continuing to lead with the latest in LED and IoT technology, our priority has always been, and continues to be, our customers, delivering an end-to-end solution that meets and exceeds their expectations. Introducing light and electricity to those without it will enable them to pursue lives of greater freedom, purpose and opportunity. The Aurora Light Foundation, or ALF, aims to make an impact on the world - balancing a passion for sustainable solutions with a passion to enact real change. 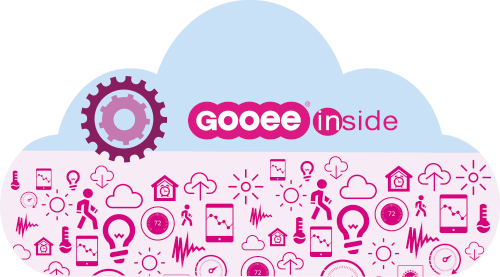 We are founded upon a core set of personal beliefs and a commitment to providing light to underprivileged individuals, families and communities. For news on Aurora’s most innovative products, and to find out about upcoming news, sign up for regular updates. For further product and service information, or if you have a specific request, please visit our contact page for global telephone and address details.